Superman - Man of Steel. 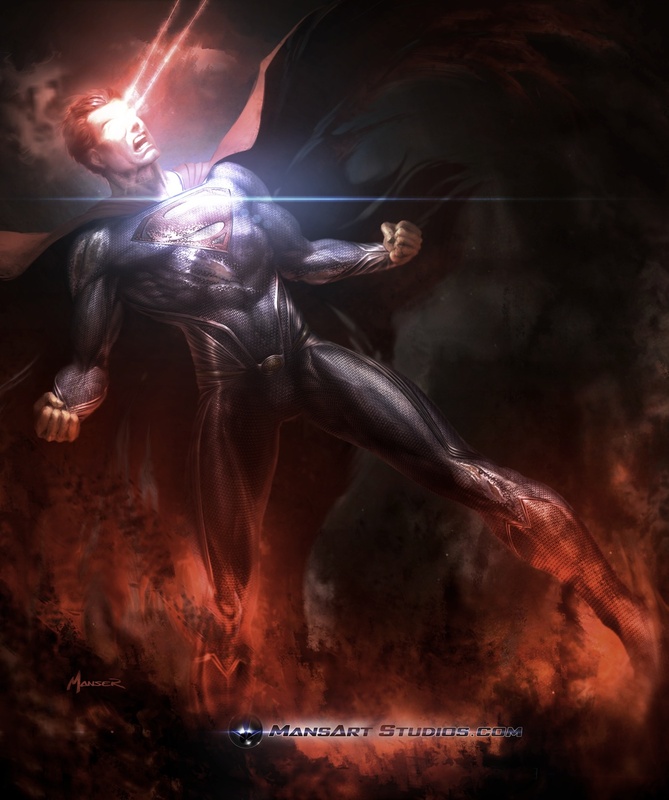 Concept art of Superman in Man of Steel. HD Wallpaper and background images in the Superman club tagged: photo superman man of steel movies dc extended universe. This Superman photo contains fuoco, fiamme, and inferno. There might also be fuoco.